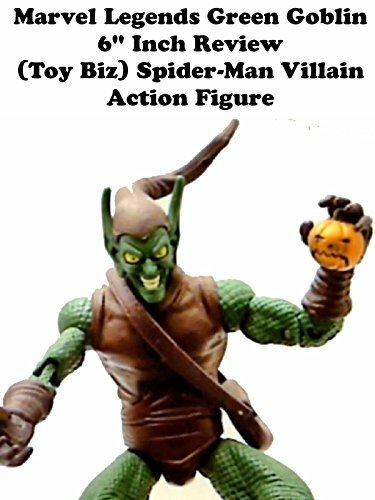 This is Marvel Legends GREEN GOBLIN 6" inch action figure toy review. Made by Toy Biz this is a fantastic sculpt and rendition of this this classic Spider-Man bad guy. The details and accuracy are all here. There is an unmasked norman osborn variant figure. You can only find this in the secondary market now. But it's well worth getting if you collect this series.